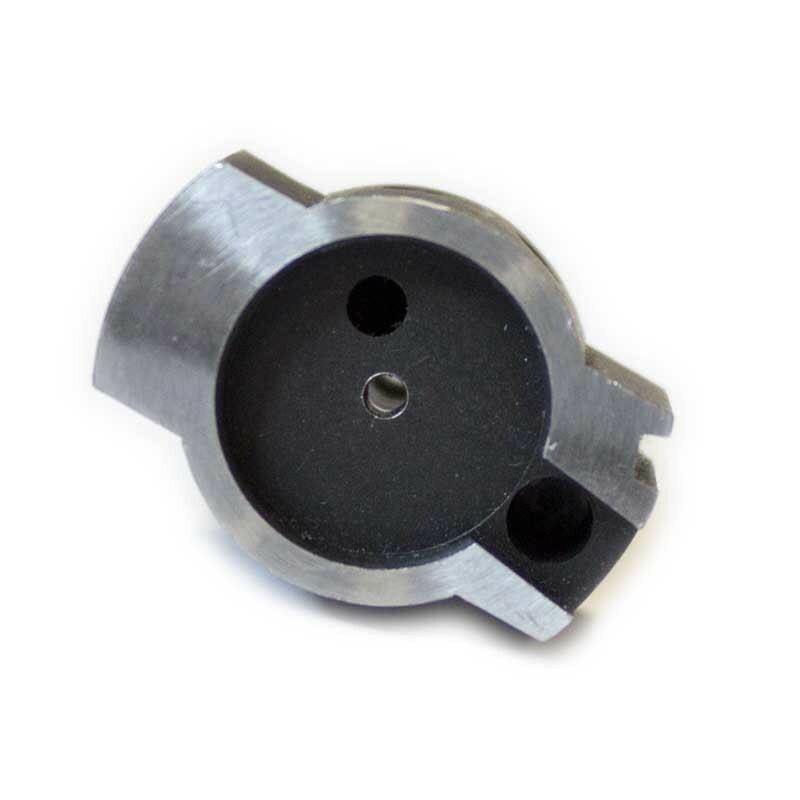 This Pacific Tool & Gauge 783 Bolt Head is a precision machined, drop-in replacement part for your 783 rifle. Perfect for use in benchrest or F-class competition rifles that fire thousands of round per year, PTG's Remington bolt head is not subject to the quick deterioration or bolt face dishing that Remington factory bolt heads tend to display after a high volume of fire. The result is a drastic reduction in primer flow and case head rounding over time.